Our place is in the northern tip of Idaho close to Canada. It is located on the magnificent 43 mile long lake Pend Oreille, surrounded by the Selkirk and Cabinet mountains and Schweitzer ski resort. Sandpoint has a thriving arts and music community. For people who enjoy the outdoors the choices are endless, hiking, biking, kayaking, fishing, hunting, skiing. There are great parks and hot springs in the surrounding area. Our home is on a farm a 15 min. drive to town. 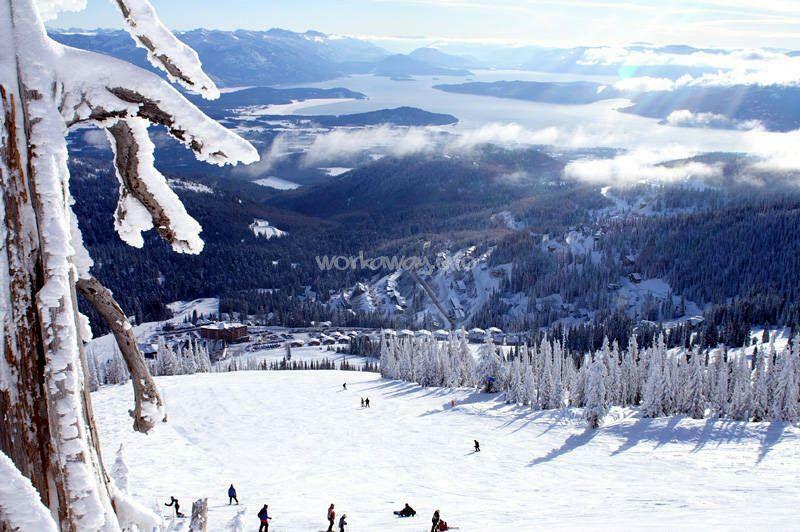 We have spectacular views of Schweitzer ski resort. We grow alfalfa hay and also have wooded areas with maintained trails for hiking, biking, snowshoeing, and xc skiing. I love to garden and do my best to keep things organic. 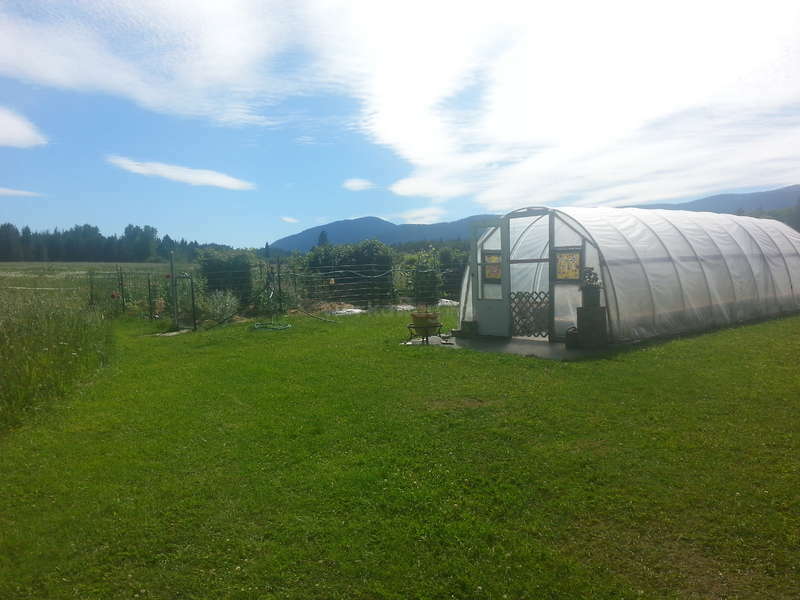 We grow a variety of berries, produce and flowers. 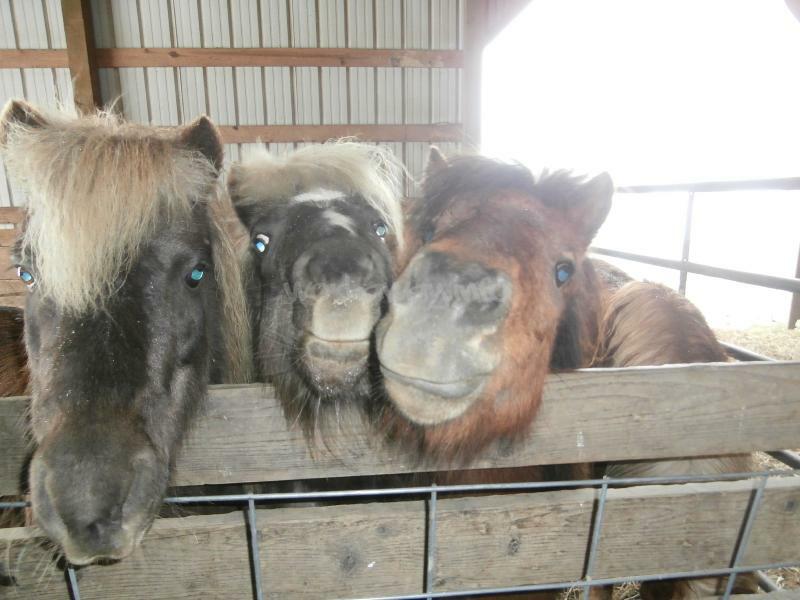 Our Barn is home to our miniature horses and chickens. We also have a dog. Over the years we have had many fosterchildren and exchange students. We often have visitors. My husband works with the ski patrol and in the summer is a building contractor, he loves to race dirt bikes and backpack. I work with foster families. I have a small art studio where I make stained glass and other projects. We both enjoy traveling and have had lots of great adventures. We always have a large to do list however having fun seems to be a priority. I am open to short or long term stays. There are always chores to be done. Mowing and work in the garden, planting, weeding and harvesting. If you would like to participate in a project that would be great. We are always looking for new ideas on how to improve what we have. We have a rustic cabin that can accommodate two people. See photo. You are welcomed to harvest garden goodies as they are available. I would expect everyone to participate in daily household chores and food prep. 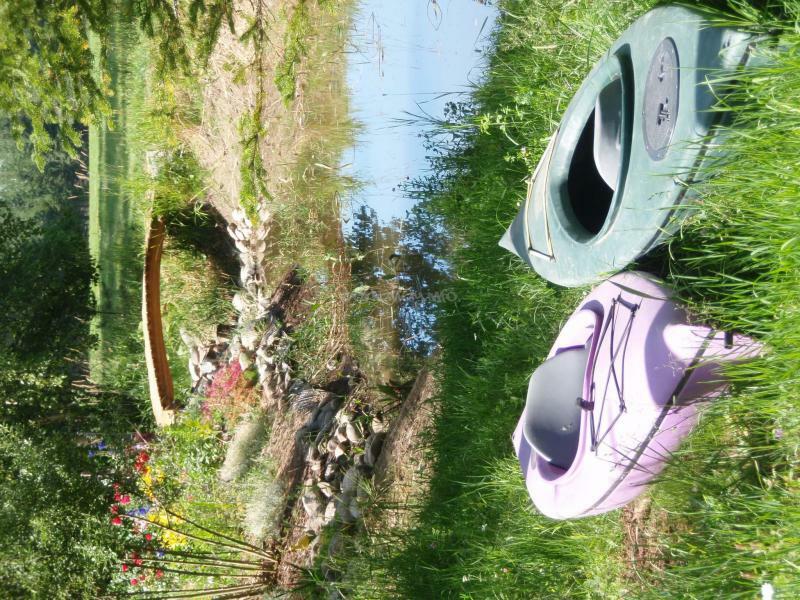 We are happy to share our kayaks and other equipment...We live next to an organic farm and you will have lots of opportunity to meet other people and participate in the community. We do not allow smoking on the property. Its best if you have your own transportation. Monique and Keith were amazing hosts. We stayed for ten days on them place and it was perfect. We really enjoyed to stay in the wood cabine near the house, She offers everything you could wish for. The work was varied from gardening, building , prunning and some help around the house/area. Both had a sense of humor, were very warm and made us ouer… read more stay to a nice time. They also gave us a lot of good informations about the area, were we really enjoed. Thank you both mutch for we could stay on your beautiful place! Harold and Priska were great help. They are both capable and hard workers, I was so grateful to have them here to get the garden prepared. Harold did a wonderful job on two new garden beds and Priska repaired the fence and did lots of weeding. 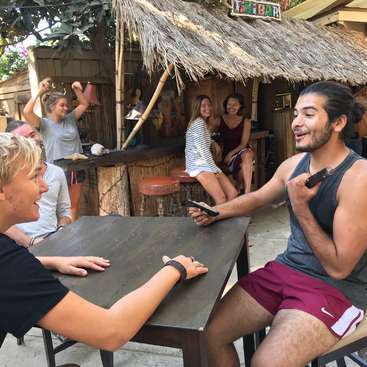 They were a pleasure to be around and we would welcome them back anytime. I only wish the weather had… read more been better for them. Thank you so much for all of your help! You know you have had a great time when the only reason you leave is because winter is coming. Our stay with Keith and Monique was much more than a working summer. 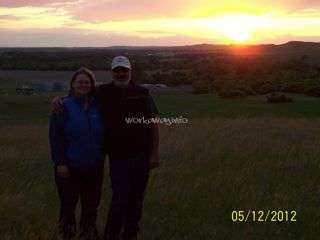 They installed a site which would accommodate our 45foot RV allowing us to live our lifestyle while staying with them. We left with many new friends and great memories. In our… read more downtime we took advantage of Sandpoints great location--an hour from Canada, Montana and Washington. 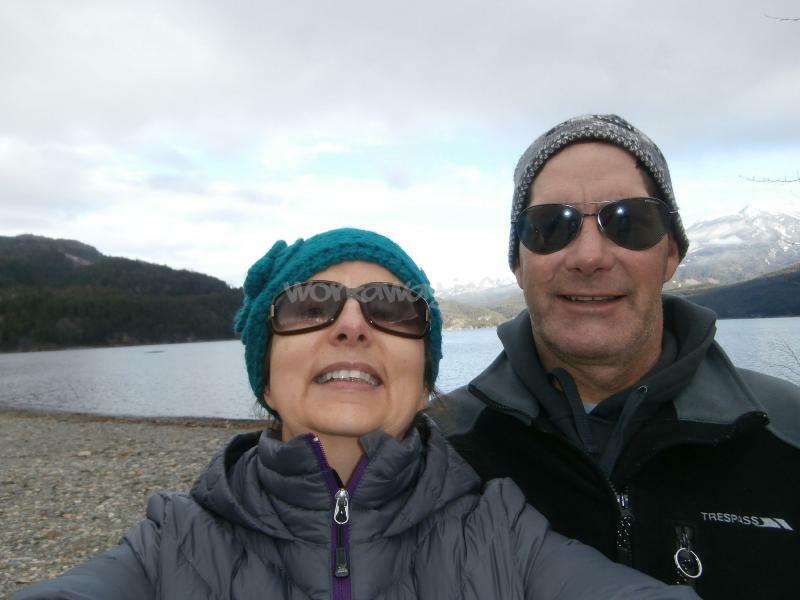 We took many scenic rides on our motorcycles, cruised on the nearby lakes and hiked many of the local trails. Every morning we woke up to the sight of deer and sometimes Elk in the pasture behind our RV. On many occasions eagles would be flying overhead. We worked primarily in Monique's beautiful gardens and took care of the landscaping and the animals. Monique was a great teacher--she taught us about the various plants and berries and allowed us to take advantage of all of the produce. Keith and Monique went out of their way to include us in family gatherings and introducing us to their friends. 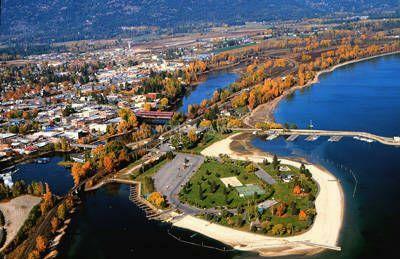 Sandpoint offers everything from old car shows to concerts in the park to rodeos and we enjoyed all it had to offer. 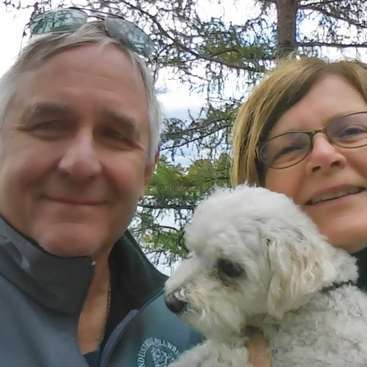 If you have the opportunity to spend a week, month or a summer on their beautiful farm you will not be disappointed..
How lucky we were to have Mel and Cheryll here this summer. Capable, hard working, and fun to be around. My husband had surgery and we were really in need of good help. Mel not only took over all of his yard duties he also helped get him to doctors appointments and work. They are both great with the animals and have contributed so much to… read more improving our property. 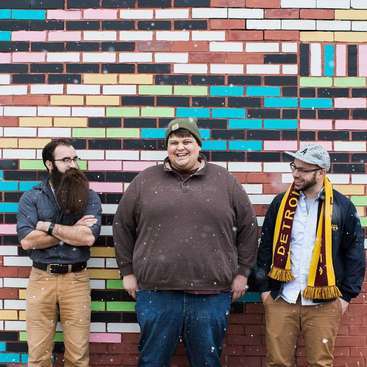 They built a porch, ran a power line, mended fences and so much more. Cheryll is an attentive gardener and a great cook. They are both kind and generous, we will miss them very much. 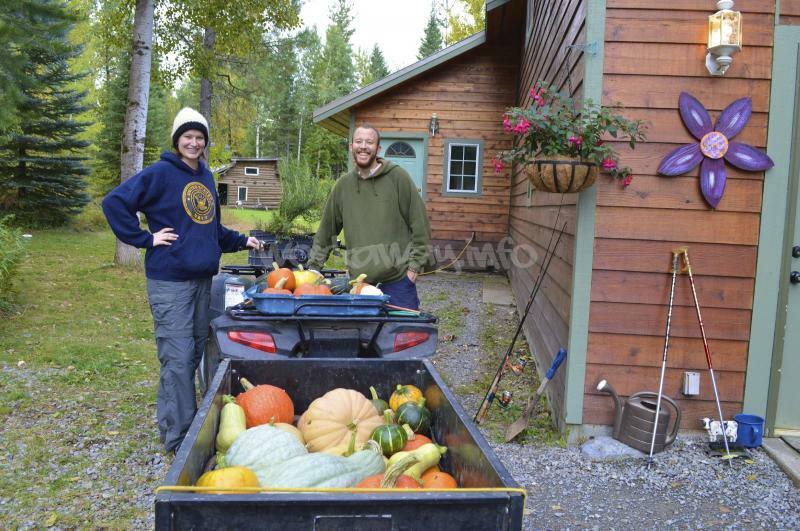 Monique and Keith are two just wonderful people, living the dream just outside of beautiful Sandpoint, Idaho. The property and gardens are just spectacular. The little rustic cabin is the perfect accomadation, set back from the main house, providing privacy and an extremely comfortable bed. 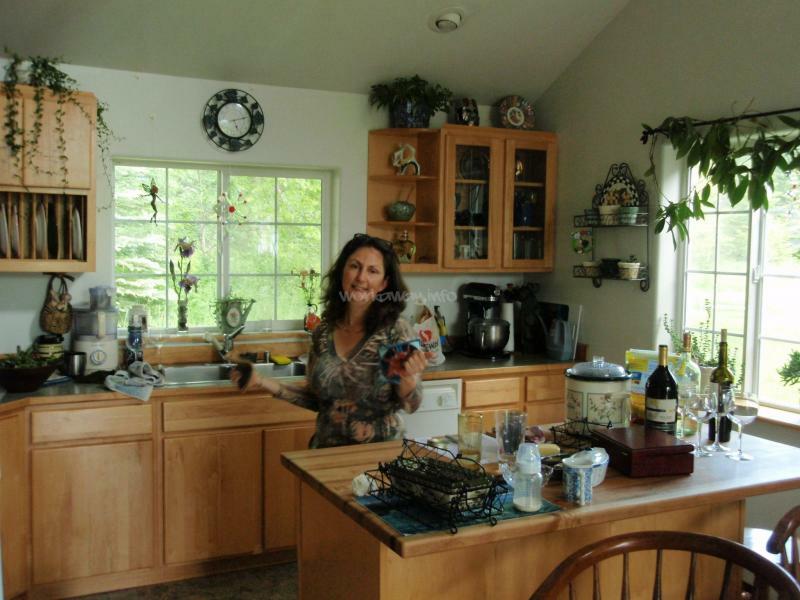 Monique is a smart go getter, with a positive… read more attitude and a lot of soulful wisdom. Keith has a great sense of humor and easy going nature. Not to be forgotten are their two dogs with tremendous personality! 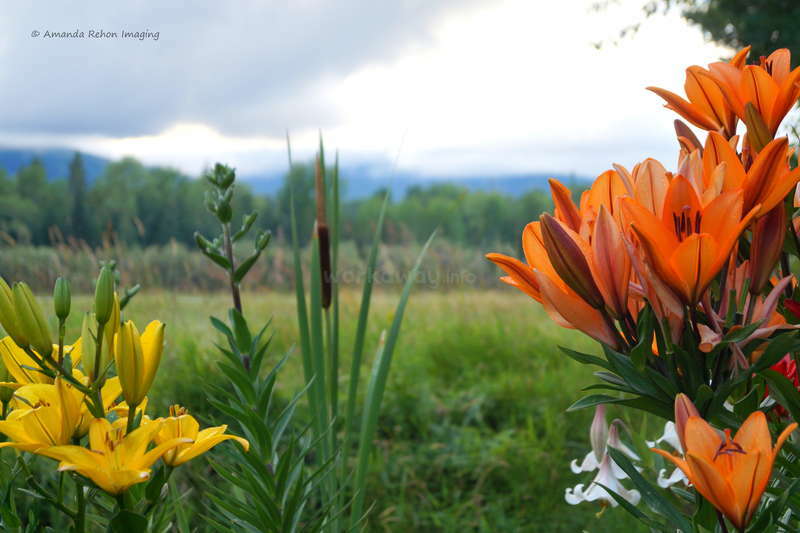 If you are looking for a peaceful retreat, great conversation, maybe some badminton volley, and opportunity to go off and discover the natural wonders surrounding North Idaho, this is it! I look forward to returning to their warm hospitality soon! Our only complaint is that Lise was not here long enough. With luck she will be back again. We had so much fun, what a capable and enthusiastic helper. Lise has lots of energy and is not afraid to try new things. She always goes above and beyond. We will miss her wonderful cooking, great smile and look forward to her next visit. Don't forget… read more to stop by for your ATV ride! Don't pass up on an opportunity to host this amazing young women. Kara will brighten your day and quickly become one of the family. She is self motivated, takes on tasks with enthusiasm, has many skills and creative ideas. Kara good luck on your adventures and thanks for all of your hard work. We already miss you! Monique and Keith take you in just like you are family! This was my first workaway and would love to have stayed longer and would definitely come back. What a beautiful farm, warm hearts and open minds. Monique will put you to work in her large, immaculate garden, teaching you about care of plants. There are two cute little ponies, many chickens… read more and fresh eggs, a beautiful view of the ski area Schweitzer. They live about like 20 miles or so from Sandpoint, a town of 6,500 people (where I'm from), and the huge, beautiful Lake Pend Oreille. Keith is a great fix-it all guy and you can learn a bunch from him. He is very laid back and loves to ride motorcycles. Monique is a wonderful cook and a world traveler herself, and has the biggest heart. I would love to come back and happy to meet these new friends! I had a great time at Monique and Keiths place. Keith… read more rides dirtbike so there was always something to talk about with him and and the boys when they were around. Regarding work it wasnt hard. After doing chores and few other things there was plenty of time to explore surroundings. Thank you again for letting me experience North Idaho. Hope to ser you again. Pam and Alana were both great help. They stayed with us for about two weeks and during that time weeded, picked lots of berries, painted and played a mean game of badminton. Thanks ladies! Fred has been great help!! He is always willing to do more than his share, we completed lots of projects. Fred has a lot of skills and is willing to take direction, he is always thinking of ways to improve his skills and is open to learn new things. Fred is kind, caring, and will become part of your family.